Cartier was founded in Paris in 1847 by Louis-François Cartier, who took over the jewellery workshop where he had trained, and specialized in jewellery and fashion accessories. Business went well, and he became the favourite jeweller amongst the French aristocracy. His son Alfred became a partner in 1872, and was running the shop two years later. Alfred’s three sons Louis, Pierre and Jacques all joined the business, and Alfred decided to give the company an international dimension. He despatched Pierre to Russia, where he could scout for business and take a look at the work of Fabergé, and then to New York, where he opened a store on Fifth Avenue in 1909. Jacques was sent to London, where he opened a shop on New Burlington Street in 1902, while Louis remained in Paris. For all three, business went well. They specialized in jewellery and practical objects – cigarette cases, tin openers – all decorated with precious stones and engraving. Louis Cartier had a particular passion for pocket watches, and had the ambition of creating his own timepieces. In 1904, his friend Alberto Santos-Dumont, a Brazilian aviation pioneer, asked him to make a watch that he could strap onto his wrist, so that it would be more practical than a pocket watch in flight. Louis Cartier created the Santos watch, with a square case. This prepared the ground for Cartier’s first commercial production of wristwatches. Movements were supplied by Edmond Jaeger, who was already working with Antoine LeCoultre, even though their company would take formal identity as Jaeger-LeCoultre only in 1937. 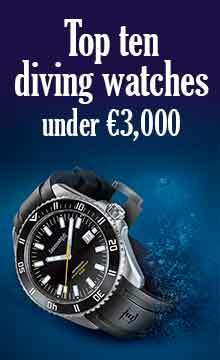 Watch production expanded, with a series of new models, Baignoire and Tortue in 1912, and Tank in 1917. 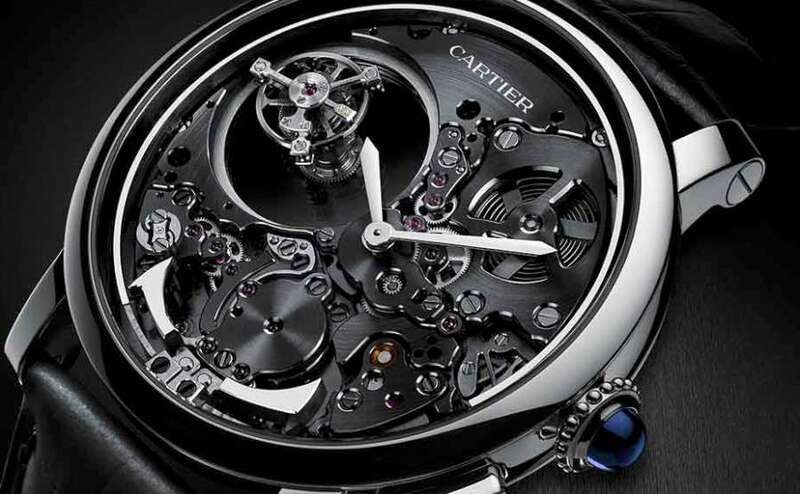 Over the years, Cartier also used movements by Vacheron Constantin, Audemars Piguet and Movado. The remarkable dynasty created by the family continued operation until 1964, when Pierre Cartier died. The successors, Jean-Jacques Cartier (Jacques’s son), Claude Cartier (Louis’s son), and Marionne Claudelle (Pierre’s daughter), who were running Cartier London, Cartier New York and Cartier Paris respectively, sold the businesses. A group of investors led by Joseph Kanoui bought Cartier Paris in 1972, and the company repurchased Cartier London in 1974, and Cartier New York in 1976. 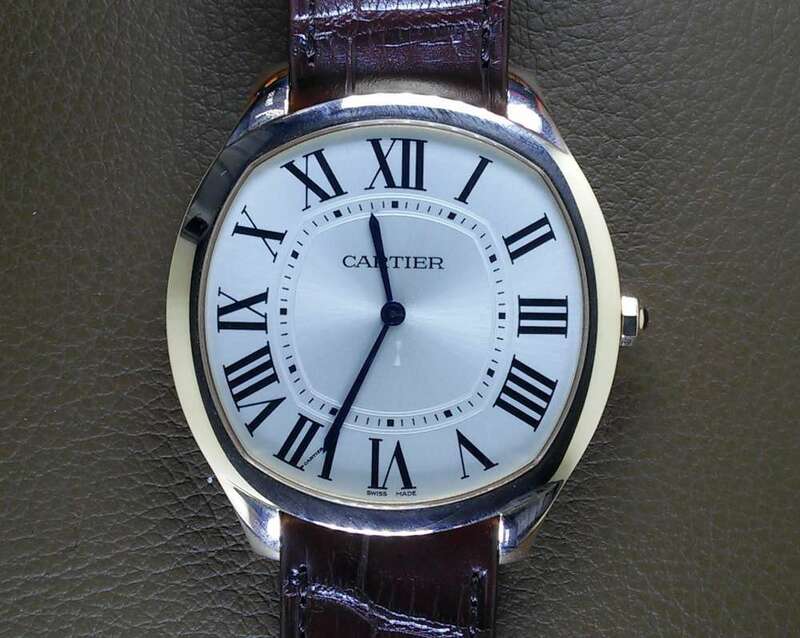 In 1988, Cartier purchased a majority holding in Piaget and Baume & Mercier. Five years later, the Vendôme Luxury Group was formed, combining Cartier, Alfred Dunhill, Montblanc, Piaget, Baume & Mercier, Karl Lagerfeld, Chloé, Sulka, Hackett and Seeger. 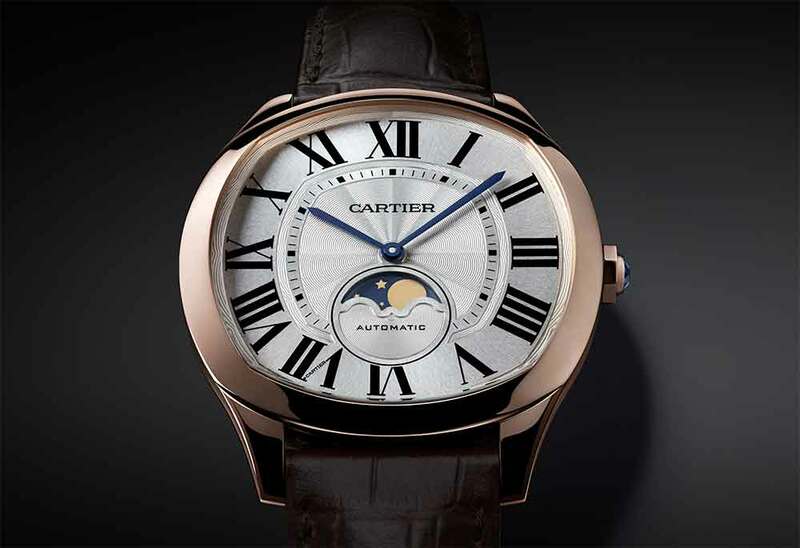 In 2012, Cartier became part of the Richemont Group. 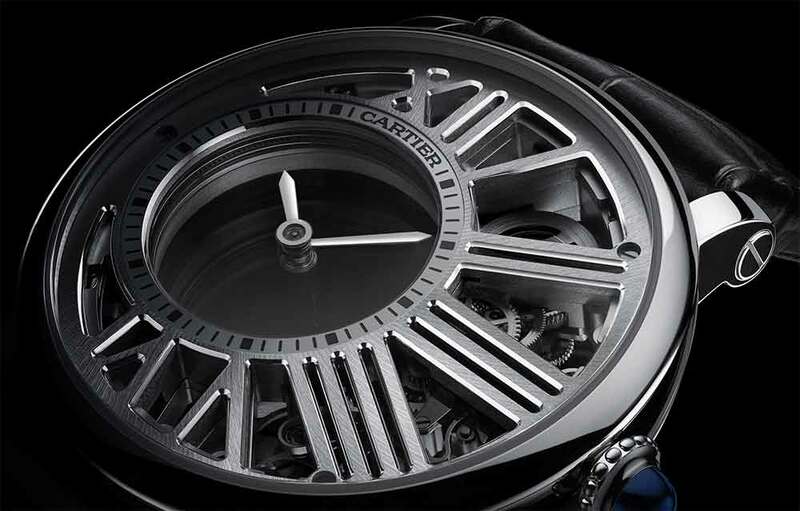 Cartier continues to offer remarkable surprises in its watches, and many of them bear the mark of Carole Forestier-Kasapi, Director of Movement Creation at Cartier since 2005. She particularly likes working with three-dimensional characteristics as revealed in the Astrocalendaire Perpetual Calendar with its amphitheatre look. Today the Cartier manufacture at La Chaux-de-Fonds is one of the largest vertically integrated watch production units in Switzerland. 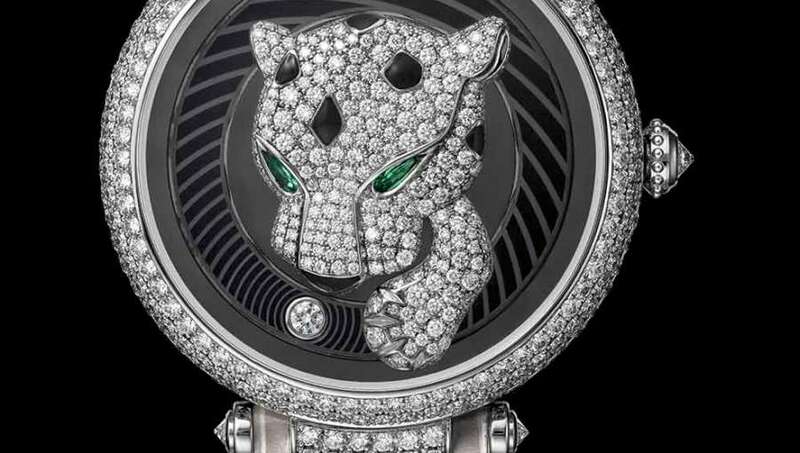 Cartier is one of the few brands to achieve sales exceeding one billion Swiss francs per year, in third place after Rolex and Omega, and preceding Longines and Tissot.